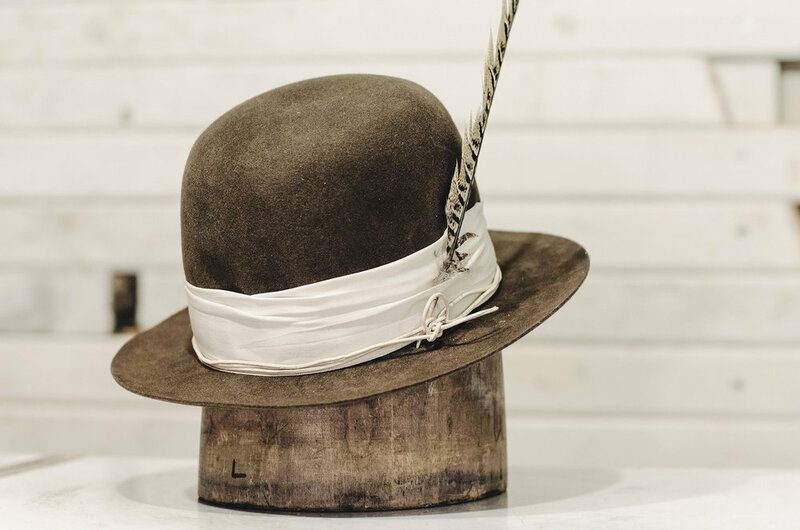 A hat by CDT is a unique process that begins with a consultation where we get to know our clients. We then create a piece inspired by the meeting and cater to the style, personality, and preferences of each individual we work with. 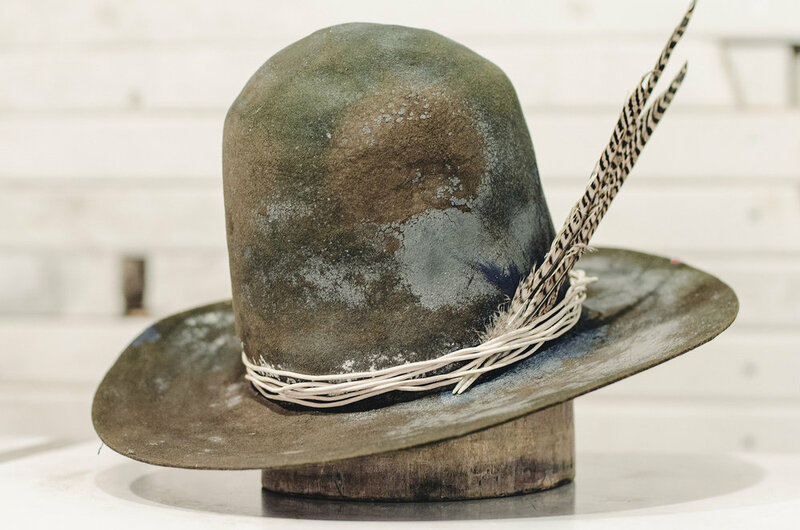 The hats become a collaboration between the maker and the owner and come in a variety of felts, colors, shapes, and styles. From our signature distressed look to clean and simple designs, we pride ourselves in making a unique piece that captures the spirit and style of those who wear them. While we are predominantly a bespoke house, CDT creates small batch ready to wear pieces throughout the year that will be available in a few Toronto stores and online.